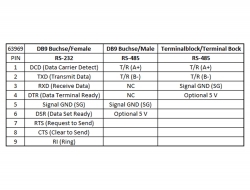 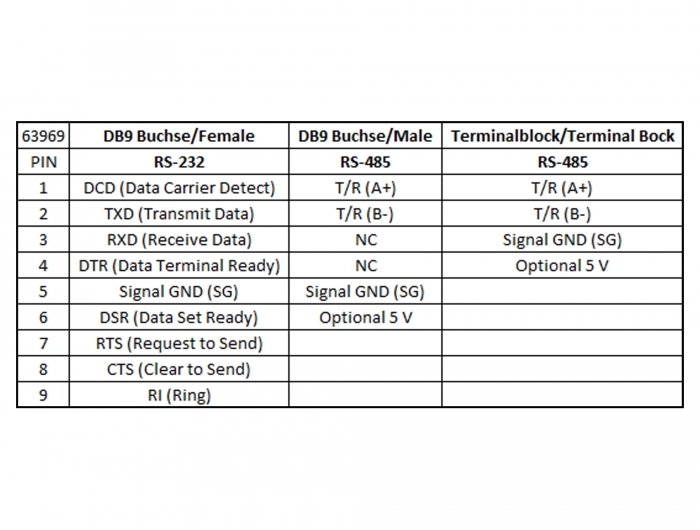 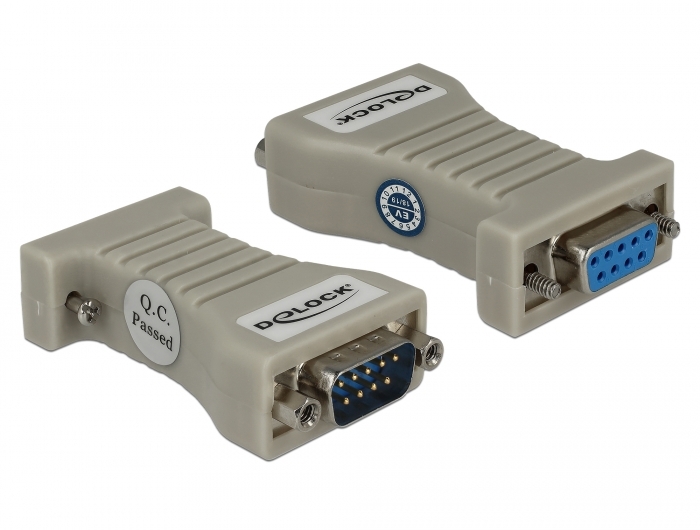 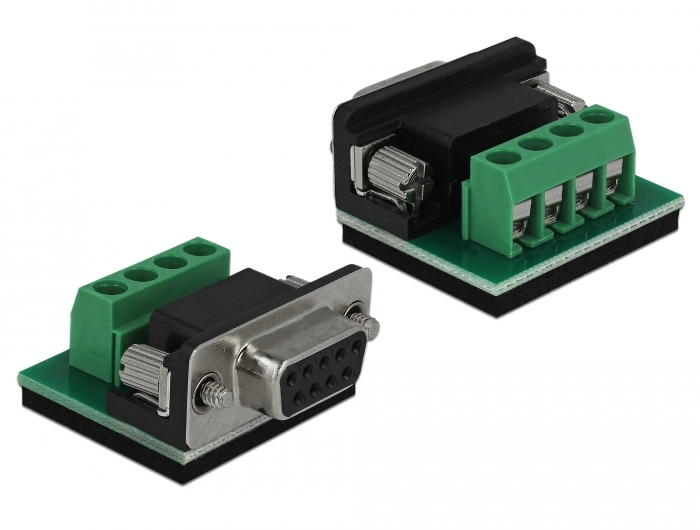 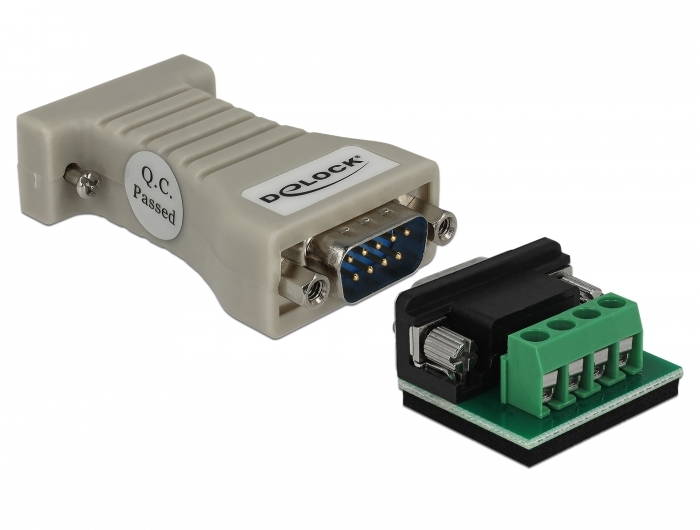 This RS-232 to RS-485 converter by Delock is suitable for all serial devices, e.g. on machine controls, fieldbus systems, measuring instruments, computers, printers etc. The level converter can be used as a coupling directly between two DB9 connections without an additional power supply.